FaceTime has been one of the most highlighted and successful feature of both the iPhone 4 and recently released iPod touch. 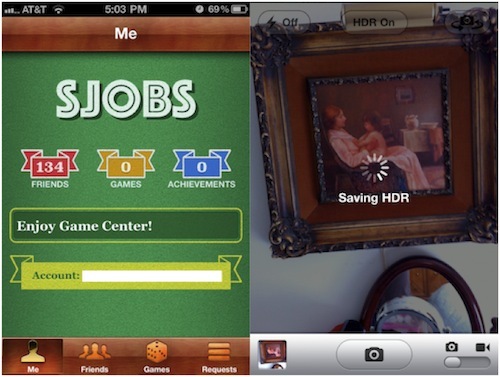 And, today Mac4ever is reporting that Apple will bring FaceTime to Mac via iChat and to Windows via a new application. 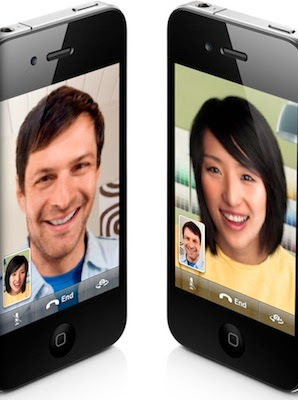 We have also heard from our sources that Apple is working with other companies to bring FaceTime to other devices. 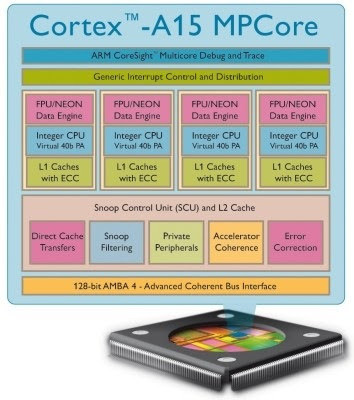 ARM today introduced the Cortex-A15 MPCore processor that delivers a 5x performance improvement over today’s advanced smartphone processors, within a comparable energy footprint. In advanced infrastructure applications the Cortex-A15 processor running at up to 2.5GHz will enable highly scalable solutions within constantly shrinking energy, thermal and cost budgets. The Cortex-A15 processor is available for licensing today and is targeted at manufacture in 32nm, 28nm, and future geometries. Both Adobe and Google have been talking about how Flash on Android will give it a competitive advantage over iPhone. 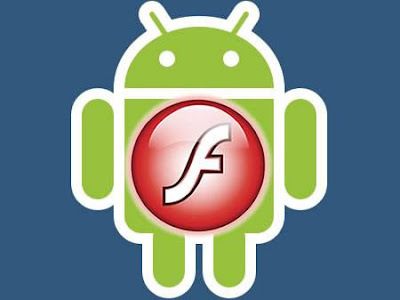 And every Android phone released recently highlights “Supports Adobe Flash” in their news release. Apple’s CEO, Steve Jobs released a statement earlier this year stating that Apple won’t allow/support Flash on iPhone platform, as Flash for mobile devices is bad for performance and battery life. 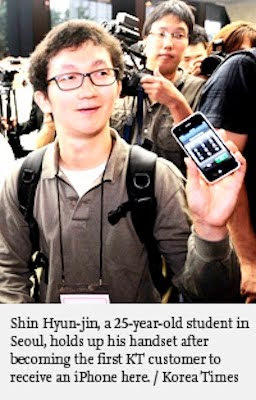 In reply, Adobe’s CEO announced that they will show how good Flash is on Android platform to prove Apple wrong. 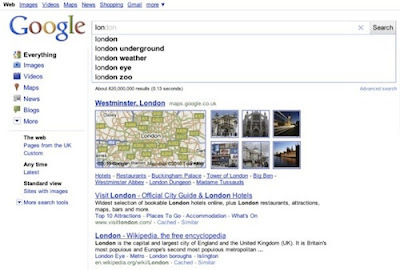 Google today introduced Google Instant, which the company calls search before you type. Google says “As you can imagine, searching even before someone types isn’t easy—which is why we are so excited today to be unveiling Google Instant.” Google Instant is search-before-you-type. 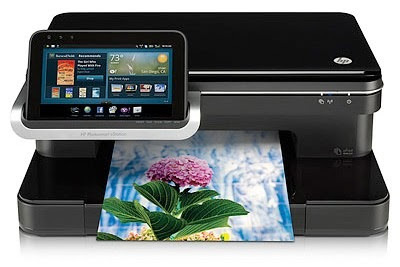 Instant takes what you have typed already, predicts the most likely completion and streams results in real-time for those predictions—yielding a smarter and faster search that is interactive, predictive and powerful. 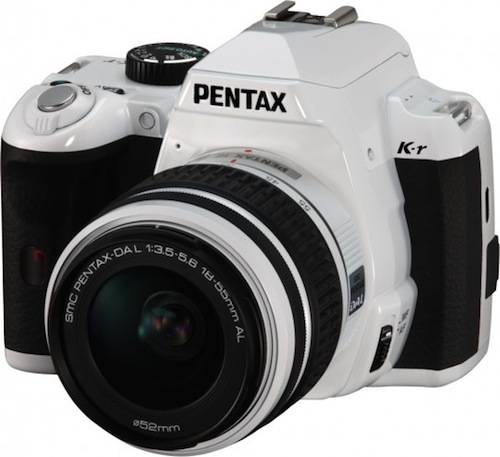 Though Nikon has an excellent DSLR lineup they were well behind other camera makers when it comes to compact prosumer cameras like Canon G11. 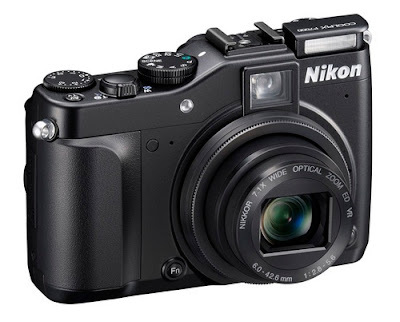 Nikon plans to change that with new Coolpix P7000 their first true multi-functional, high-performance compact camera. Nikon says P7000 incorporates advanced shooting functions with a feel similar to that of digital SLR cameras in a compact, lightweight body. Apple will be releasing the iOS 4.1 update this week bringing many new features and bug fixes. 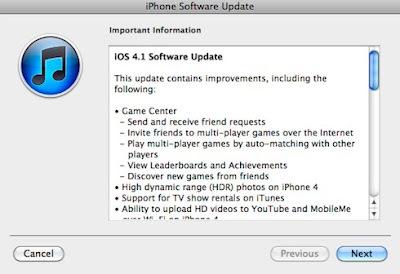 With the number of features that Apple will be adding to the iOS in next two updates they could have easily called is iOS 5, but it will be iOS 4.1 and 4.2 updates. Samsung today introduced their first 1GHz ARM Cortex A9 based dual-core applications processor, codenamed Orion for mobile devices and smartphones. 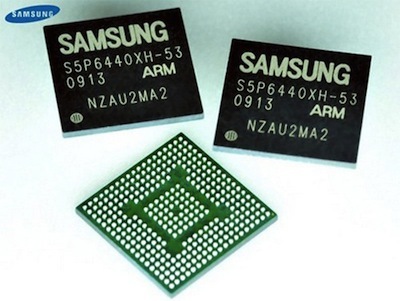 Samsung will demo the new processor at the annual Samsung Mobile Solutions Forum held in Taiwan. 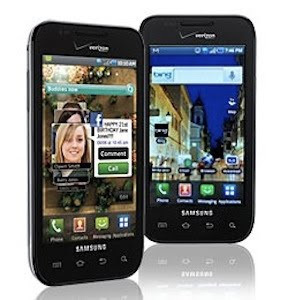 Following AT&T and T-Mobile, Verizon also announced Samsung Fascinate, A Galaxy S smartphone “exclusively” from Verizon, will be available online on September 8 and in Verizon Stores on September 9 for $199.99 after a $100 mail-in rebate with a new two-year customer agreement.